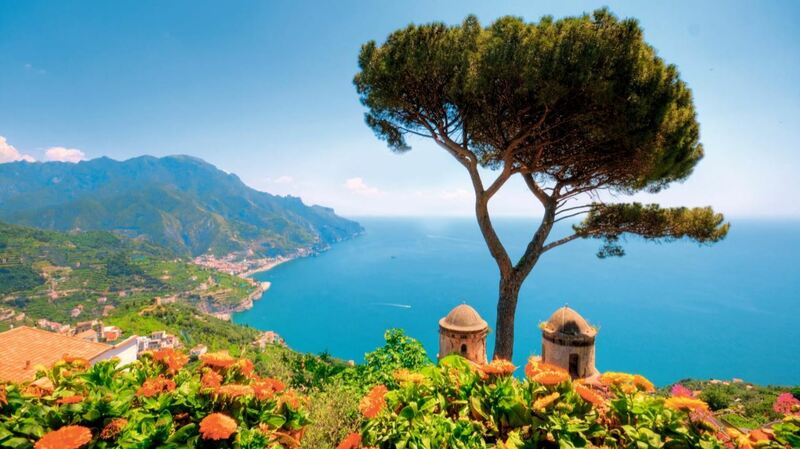 Marella Cruises has unveiled its summer 2019 programme featuring an array of exciting new developments for the UK’s third largest cruise line, including a new ship exclusively for adults, a new homeport, exciting new itineraries and all ships offering All Inclusive as standard from May 2019. 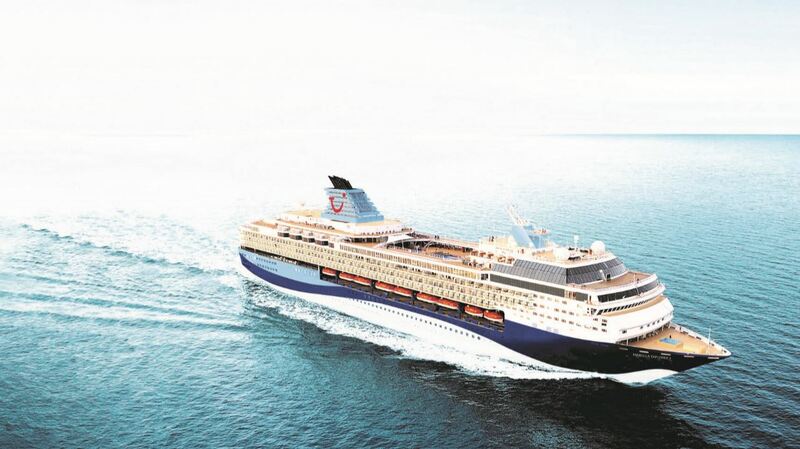 Currently sailing as SkySea Golden Era for SkySea Cruise Line in China, this sister ship to Mein Schiff 1 will sail under the Marella Cruises banner for the first time as Marella Explorer 2 in May next year. 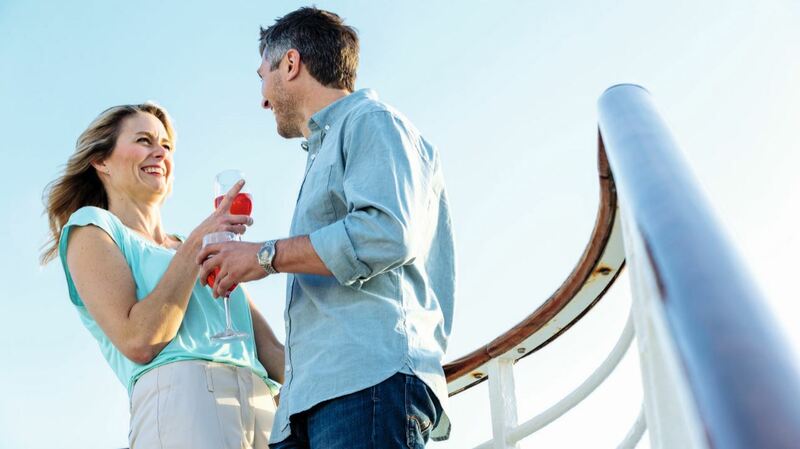 As part of the continued growth of cruise for TUI, TUI Cruises – TUI’s German cruise line – will keep Mein Schiff 2 as demand for cruises continues to grow in Germany. You can read more about it in “Mein Schiff 2 is staying in Germany“.